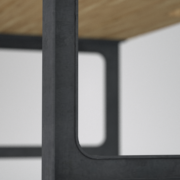 several styles. 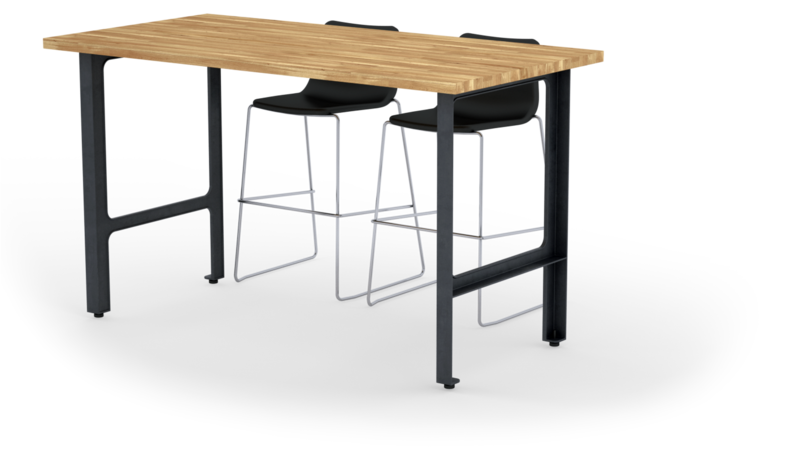 The legs offer durability, strength and style. 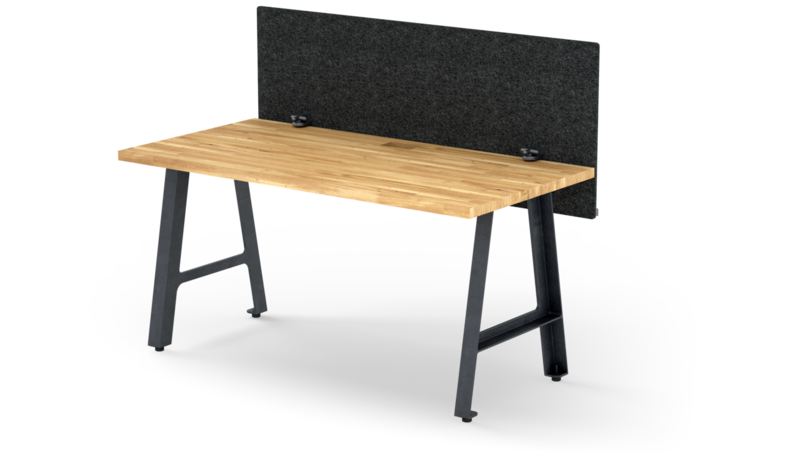 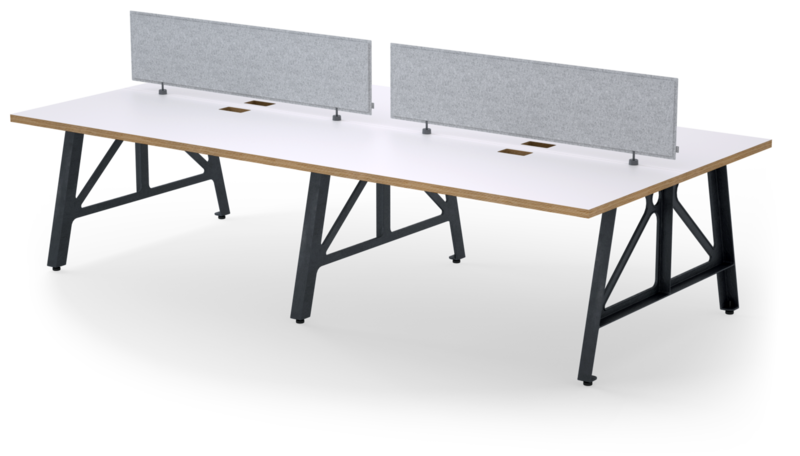 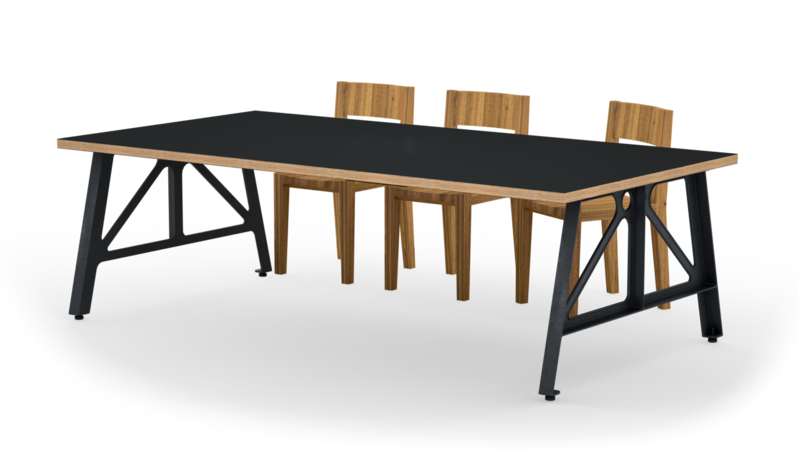 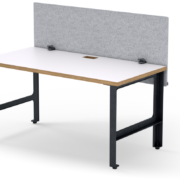 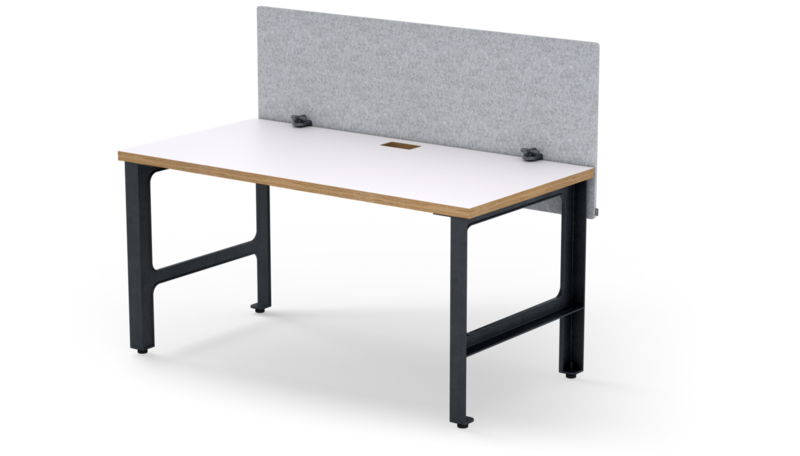 The Straight Leg is perfect for the free standing workstation or private office.